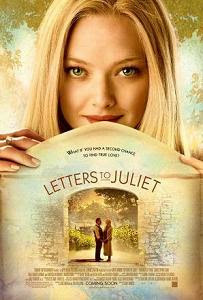 Who would have thought Amanda Seyfried would be able to shake off the dumb blonde persona? Now sheis in one Hollywood movie after another and luckily given the chance to showcase her versatility through different genres. That article saying that she stole Lindsay Lohan's career is not true. She did not steal anything from anybody. She has rightfully earned what she has now. It is not hard to sympathize with the lead character. Most of the time people just experience these kinds of stories about love through literature and movies. In real life, one could say that they are kind of rare. People who actually experience something like this are very lucky. Being the cause for reconnection between two people who have been separated for a long time is life changing indeed, not just for them but also for you. Too bad it is only in movies where this seems to be common.